The 4th Annual Awards Ceremony Was A Huge Success! 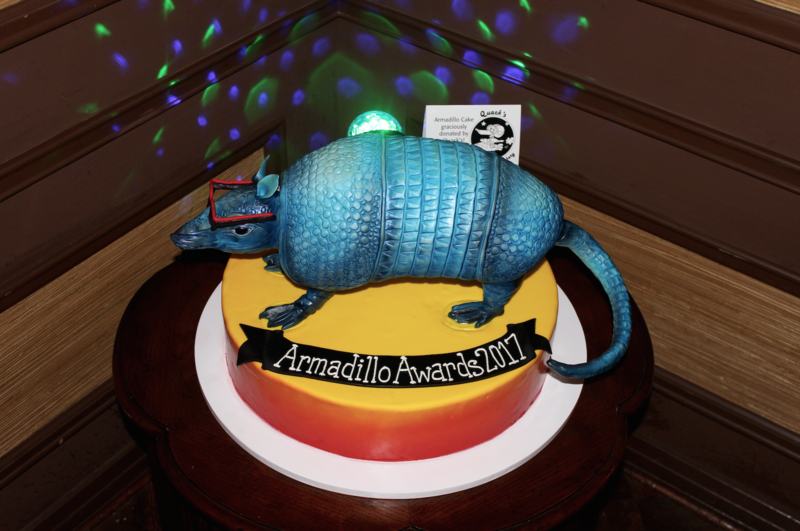 We were thrilled to be nominated for ‘Community Champion’ at the 4th annual Armadillo Awards this year! We were honored to be listed within the same category as Wheatsville Food Co-op, TacoDeli, and Epoch Coffee for the category. 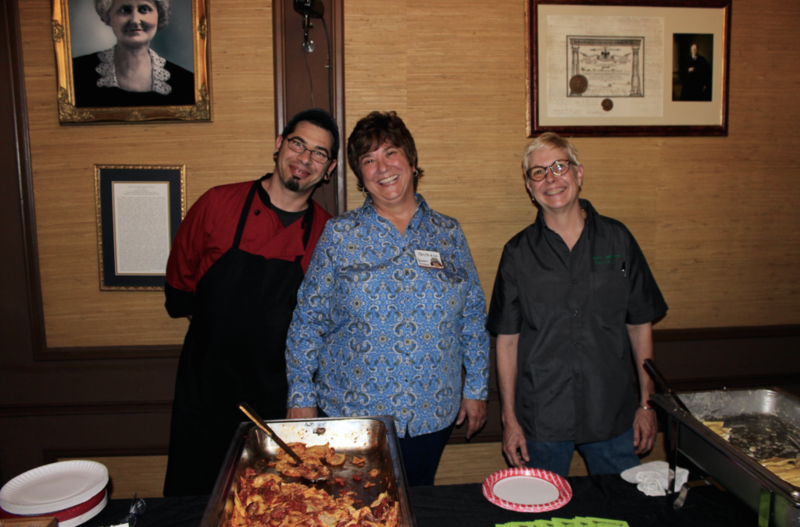 We had a blast at the event, presented by the Austin Independent Business Alliance at the Scottish Rite Theatre in Austin, TX. This was the 15th birthday for AIBA, and we celebrated in great style! There was fantastic food supplied by Austin’s own incredible local businesses, along with entertainment, networking, and much more. Congratulations to Wheatsville Food Co-op for their win for Community Champion- is it well deserved! AIBA works hard to support local businesses within the ATX community and recognizes that small business is a huge part of Austin’s signature culture. What an honor to be a part of the movement. Thank you for having us! 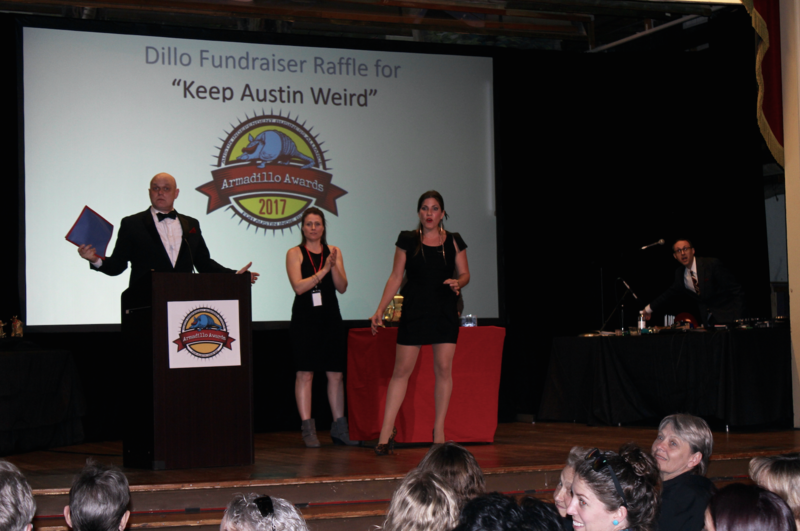 Check out the rest of the winners at www.ibuyaustin.com/aiba-community/armadillo-awards.